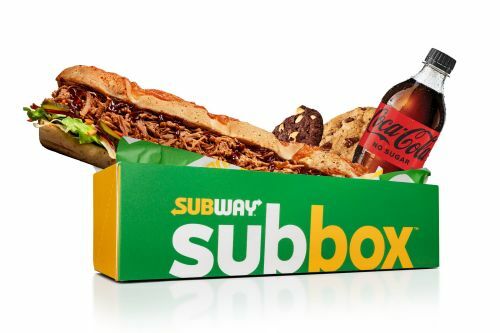 Menulog delivers for Subway - North Strathfield so you'll be able to track your courier on a map. Choice of strawberry, lemon & lime, and pineapple & mint. Choice of orange and cloudy apple. Choice of peach, lemon, and green tea. Choice of chocolate classic, strawberry, espresso, and double espresso. Choice of mountain blast (blue), berry ice (red), and gold rush (orange).